SHORT SALE. LENDER AGREEABLE TO A SHORT SALE. 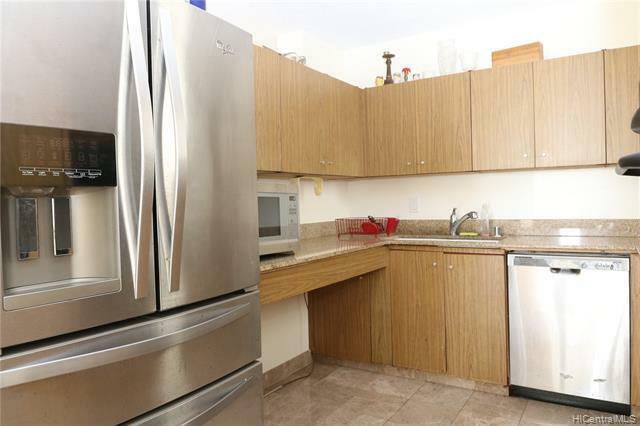 Kitchen was recently upgraded counter tops, updated cabinets and fixtures in baths, Assessment is for the renovated amenities Pool, Deck, Gym, Parking Lot and railings. 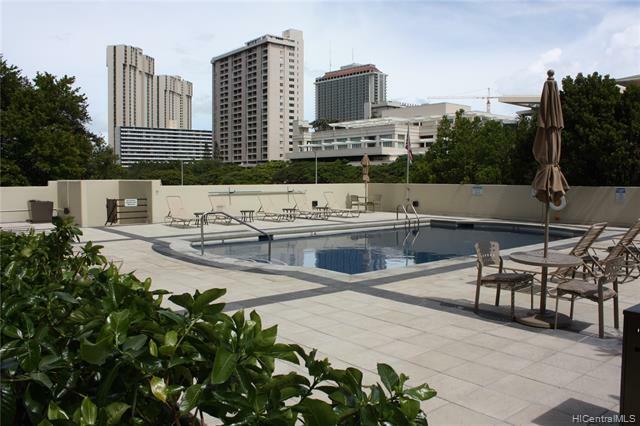 Close to Magic Island and Ala Moana Shopping Center, Target, Ward Complex and Theaters, Foodland Farms and all of the shopping of Ala Moana Center, Dining, Movies, Entertainment and so much more. Security on site, Office Manager located on the main floor, Heated Saltwater Pool, Sauna, Hot Tub, Exercise Room and BBQ Area. 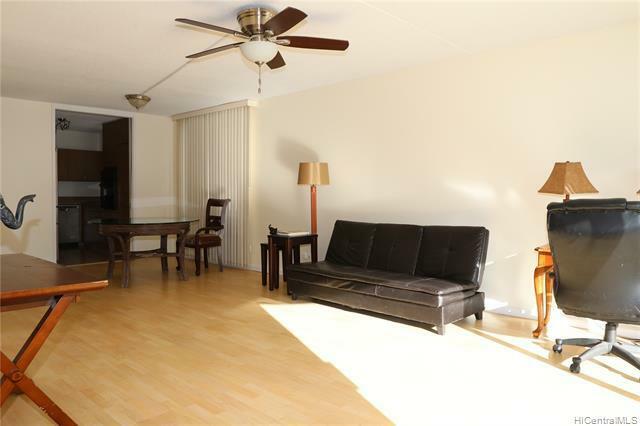 See this property right away! Sold as-is. SHORT SALE. NO NEGOTIATED PRICE YET. 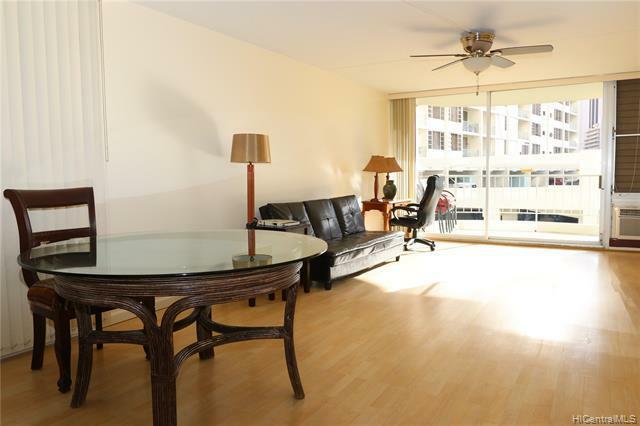 THE FIRST OFFER IN, WILL BE SUBMITTED TO THE LENDER FOR REVIEW AND DECISION ON PRICE AND TERMS. ALL INFO DEEMED RELIABLE. BUYER TO DO DUE DILIGENCE. HOLD ALL PARTIES HARMLESS.